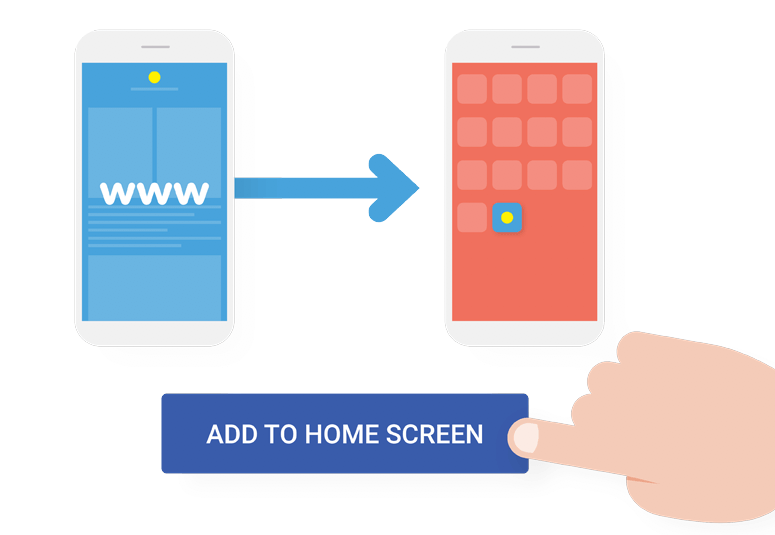 Progressive web apps (PWAs) are regular websites or web pages designed to give users a traditional app-like experience. Progressive web app technology has become very common in recent years. It allows you to create new versions of your services in a more user-friendly way. In simple words, a progressive web app is a combination of a web app and mobile app. If you’re on the lookout for the best ways to improve your online business, consider investing in progressive web app technology to give your visitors an improved user experience. It will certainly go a long way toward boosting your business. All you need is to pick the right developer who can meet all your requirements. There’re a number of things you need to consider when choosing an app developer. Web app development cost is one of them. Most novices offer low rates to attract more customers; they do nothing but waste your money and time as well. So, you should think twice before hiring anyone for your app development task. Developers can easily create PWAs in comparison to native apps, since PWAs are just websites and web pages. There’s no complex procedure required to develop a progressive web app. You don’t need put in a lot of effort and time to get started. 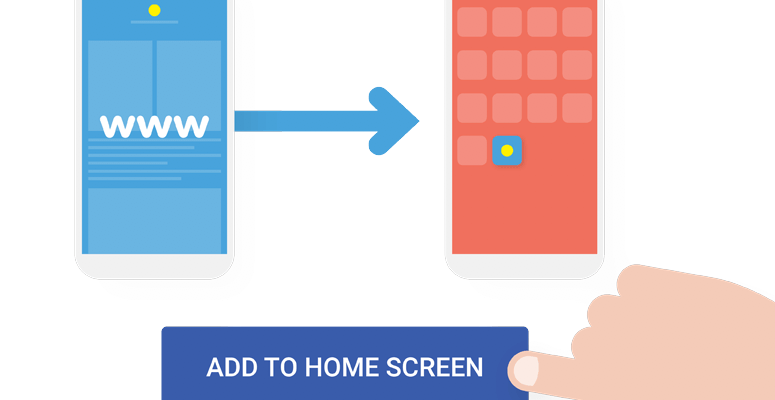 PWAs are very easy to expand. You can easily make new changes as your website is already active. You also don’t need to struggle to update your PWA with more new functions and features. Progressive Web Apps play a very vital role in increasing availability and engagement. Your users can navigate the app even when they are not online. That’s probably the one of the main advantages of progressive web apps. It works by saving and storing the information a visitor has already gained access to, meaning the web pages already visited can be accessible through PWA all the times, even with poor internet connection. With these web apps, you can also set a Custom Online Page to appear when there’s no internet connection. This page can be comprised of brand logo or anything you think can engage your visitors. That’s another big selling point of Progressive Web Apps. You can easily let your users operate in a more friendly setting. It’s up to you what features and functions you want to add to your progressive web app. But you need to give special attention to enhance the user experience. Progressive web apps are quite affordable in comparison to native apps. You don’t need to spend a huge amount of money to develop your PWA. There’s no lack of quality, experienced app developers who can provide you with your desired app at a very reasonable price. How you look at this? Have something to add to this story? Please feel free and don’t hesitate to let us know your thoughts in the comment box below. Check out the IT businesses and comapnies with the highest net worth!